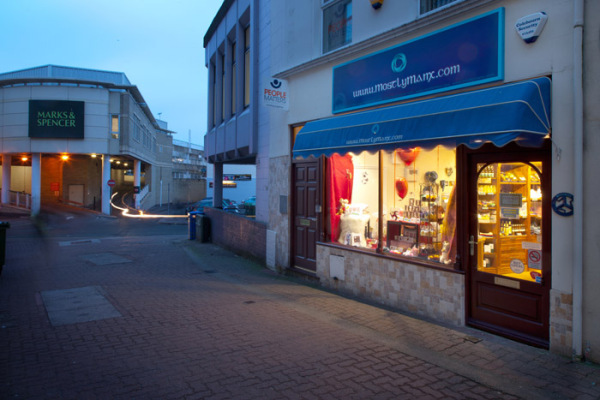 At the MostlyManx shop in Douglas, Isle of Man, customers can enjoy a refreshing return to 'traditional' shopping, with the emphasis on quality, locally crafted items - and warm, personal service. 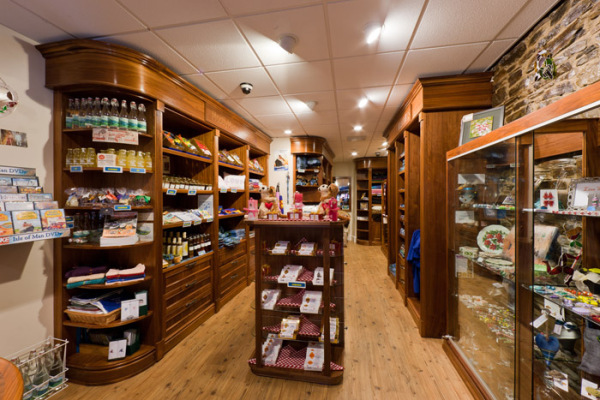 A relaxed atmosphere, gorgeous gift-wrapping all add up to a pleasurable shopping experience. Please do not hesitate to contact either Suzanne Curphey (propreitor) or Nicky & Annie (Assistants) via the 'contact us' page for your copy of the artisan directory. This also applies when ordering your corporate or private hamper or if you wish to become an artisan participant in the MostlyManx adventure.